i have to admit that Rosalind James is an author that I am glad to have discovered. I love reading romance novels, but over the last year or so, I found been finding that more and more of my favorites are just letting me down – so when I find someone new to read, I jump on the opportunity. A couple of months ago, I read the first book in the Escape to New Zealand series and quickly followed it up by reading the other two available ones over the next week…yeah, what I can say. 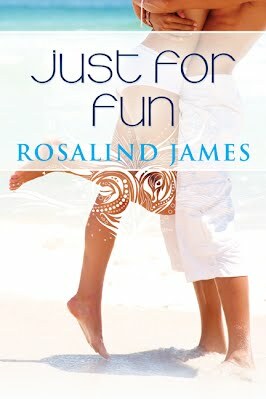 So when I saw Just for Fun listed as a blog tour, I was excited. I enjoyed how she managed to bring characters from the previous three books in the series and integrate the various cameos – it is always good to take a peek into the future and see what the people from other books you have enjoyed are doing now. I can only hope that Ms. James will put me out of my misery and either write another book in the series, or start something new. I know that she was will going on my authors to stalk for more books shelf on Goodreads (yes, that is a good thing…it is also known as my auto-buy shelf). 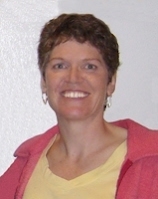 Visit http://www.rosalindjames.com to listen to the songs from the books, follow the characters on their travels, watch funny and fascinating New Zealand and rugby videos, and learn about what’s new! Am I going to get more All-Blacks?